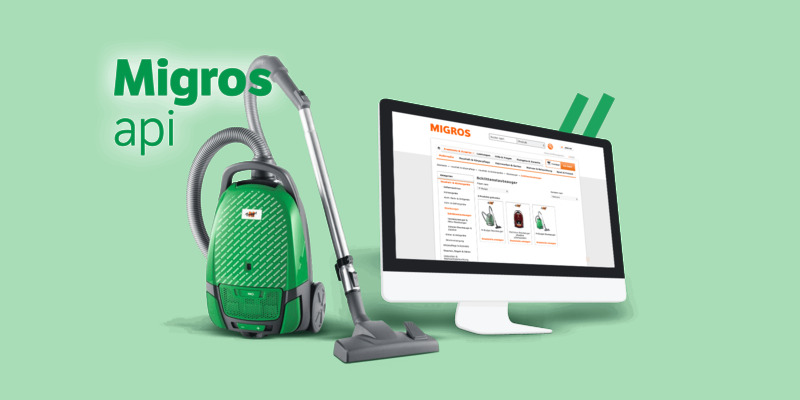 For the first time, the new Migros product catalogue provides full online access to the entire range from a central system. Liip is assisting Migros with its implementation. A central REST API provides all the product information for Migros applications. A catalogue app was developed for this purpose with a user interface created according to the criteria of a User-Centered-Design. Around 10 existing Migros services have been integrated (e.g. M-Go and Cumulus). Multiple filters facilitate precise searches. Information on availability and the contents of the Migipedia are also available. Liip relies one hundred percent on Open-Source-Software. The system is flexible in its design: Migros is pressing ahead with Liip in the development of the API in an agile process. The direct connection of the user's actions between the two platforms of Migipedia and the product pages of migros.ch represents an ideal implementation of our multi-channelling strategy. The user visits our various platforms for different reasons - depending on their current needs. No information is lost thanks to the good linking of the platforms. It makes Internet experience with Migros simple and convenient.